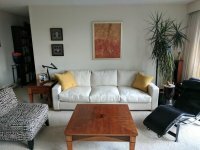 House sitters available for house sitting positions are listed below. There is no cost for home owners to use our site to find a sitter. 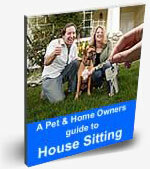 When you use our service you also receive our free 'Guide to House Sitting' eBook. This book was produced to help make your house sitting experience a pleasant one so that you can relax and enjoy your time away knowing your home and pets are being well taken care of. To save time you can have sitters that are available for your location and timing contact you - tell us about your needs here. See House Sitters profile click here! I am a mid sixties natural healing practioner. I am a master building craftsman and can fix or build anything on a building. I love animals and children and yardwork and gardening.I can also be a live in care giver.I am a homeowner and have rental units in southern Colorado. I like to travel. They call me the "dog whisperer"
Community Chaplain seeking opportunities to serve in communities around our nation. I am a friendly person that loves doing foodie things. I am also into travel and more. I am just trying to see what my options are about moving around and helping others. I am a person that can help. I see this as a mutual event and I am happy to see where this takes us. 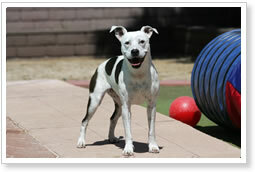 I am energetic, outgoing, love animals and helping people. If you have pets that is great. We are retired educators from Missouri and love to travel. We would love to be able to sit for someone. Just laid off -need to work! I have 30 years experience as a travel manager, mother and owner of 3 rental properties. I was just laid off and want to start my own business. I am willing to go anywhere to house sit or pet sit for the right price.